Milestone 35th Business Centre brings an inspiring environment for businesses to flourish in the Bukit Bintang district. 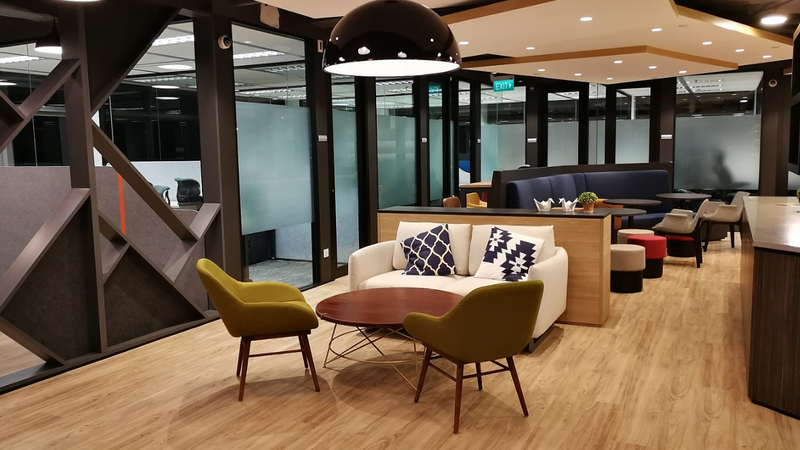 Kuala Lumpur, 1st November, 2018 – Compass Offices today announced the opening of its latest workspace spread over 3 floors of the Menara Standard Chartered building in Kuala Lumpur. The new centre offers established and growing business an inspiring, productive working environment where clients can focus on what they do best. Centrally located in the vibrant retail and entertainment district of Bukit Bintang, Menara Standard Chartered offers close proximity to local transport links including monorail, MRT and buses as well as landmark shopping centres, al-fresco cafes, bars, night markets and hawker-type eateries. “We’re delighted to have expanded our network further in Asia Pacific”, commented Hans Leijten, CEO of Compass Offices. “The new location at Menara Standard Charted is another important milestone in our history, representing our 35th centre in our 8th country. Our blend of high-quality private office space mixed with spacious shared workspace means businesses in Kuala Lumpur and the surrounding area will have more options when it comes to choosing a new home for their business. Our workspace is ideal for local talent and overseas enterprises looking to establish a base in South East Asia”, Leijten continued. Featuring affordable shared space for a workforce that is motivated, innovative and one that works across multiple generations and cultures, the new habitat represents the best of both the co-working and serviced offices worlds. This is a destination for growing businesses where workstyle meets lifestyle and where work-life balance can become a reality. Compass Offices has been building a reputation of providing businesses with some of the region’s most dynamic workspaces – bringing with it a winning spirit to entrepreneurs and businesses alike. 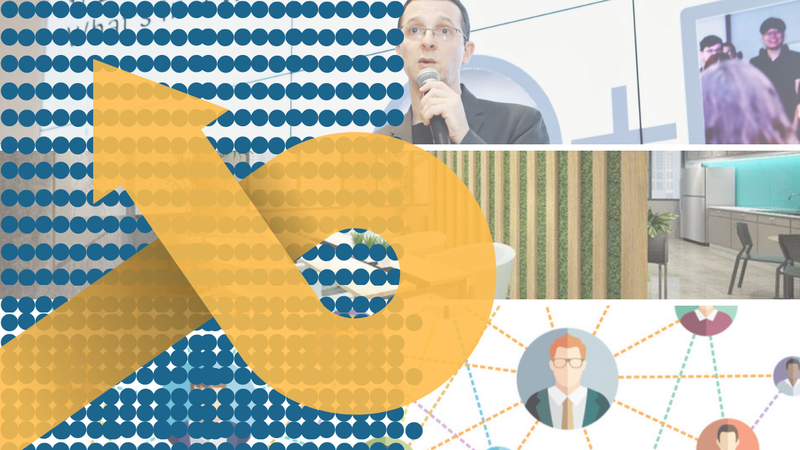 At Compass Offices, we’re dedicated to providing inspiring workspaces supported by professional services which enable our customers to focus on what they do best. Our clientele includes growing start-ups, entrepreneurs, independent professionals and enterprise teams. 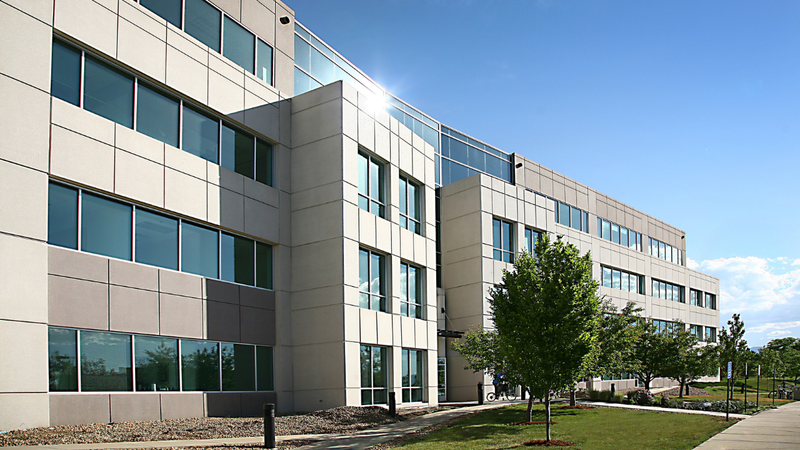 Founded in 2009, Compass Offices has grown to 35 centres with a network of more than 10,000 workstations in nine cities.